Family & Co. Jewelers: #WHAAATTT!!! Dad Buys 88-Carat Diamond For His Daughter?!?!?!? #WHAAATTT!!! Dad Buys 88-Carat Diamond For His Daughter?!?!?!? In honor of April's birthstone, we have yet another blog about diamonds. 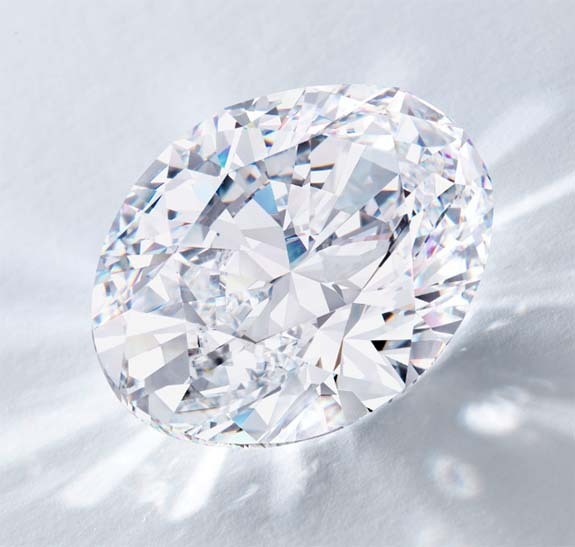 Outbidding two challengers, a Japanese private collector plunked down almost fourteen million for a D flawless 88.22 carat oval diamond at Sotheby's Hong Kong yesterday. He gifted the diamond to his eldest daughter and named it the "Manami Star" Diamond in her honor. 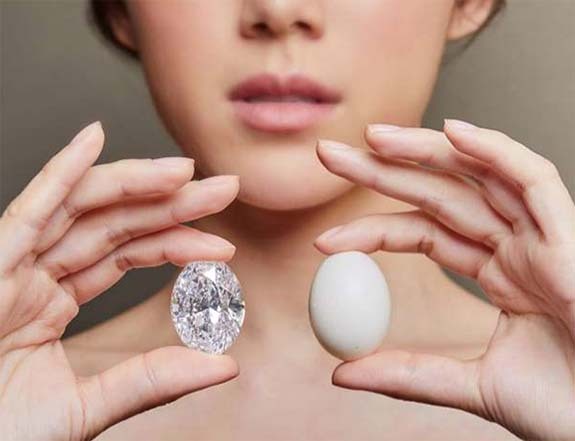 About the size of a small egg, the 88.22 carat faceted diamond was cut from an elongated 242 carat rough diamond discovered at the Jwaneng mine in Botswana. The oval shape was chosen to maximize the carat weight.